Many times we try to place our Wi-Fi routers in such a way that they remain hidden. Trying to keep the Wi-Fi router as concealed as possible can lead to slow Internet connection. This is because hiding it behind a pile of books, a wardrobe, or table will cause the Wi-Fi signal to get absorbed. Thus, leading to a poor internet connection. 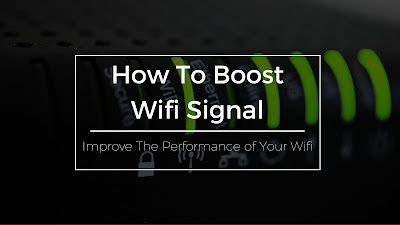 Let us learn a few ways to boost home Wi-Fi network and get a faster internet connection. As mentioned in the introduction, hiding or concealing your Wi-Fi router will cause the Wi-Fi signal to get degraded. Walls and doors absorb Wi-Fi signals and thus, making the connection weak. Keep the router in a position that is slightly higher than the ground, and in an open area. This will improve your Internet connectivity as well as speed. Did you know your home appliances can interfere with your router signal. Yes, many home appliances and devices like a cordless phone, microwave oven, fluorescent lights as well as other Wi-Fi router signals from your neighbors can interfere with your Wi-Fi network. You need to place your router away from these home appliances or away from the kitchen. Also, keep away metal objects likes showpieces away from your router as they may absorb the signal strength. There are two radio bands used by wireless internet. These include the 2.4GHz and 5GHz radio bands. 802.11g devices operate only on 2.4GHz and 802.11ac can support 5GHz. 802.11n can operate on both bands. I am sure you must be wondering about the pros and cons of each band. You see the 2.4GHz uses 13 channels and 5GHz uses more than 13. Thus, you can avoid interference from other users when using the 5GHz band. Thus, making your internet speed faster. However, the range of 5GHz band is much less than the 2.4 GHz band. Thus, making it difficult to pass through floors and doors. A wireless powerline adapter also known as a home plugs helps Wi-Fi signals reach the hardest to reach areas of your house. However, these plugs do not come cheap, and should be used when you have a huge area to cover. Wireless repeaters helps improve the range of repeating Wi-Fi signals. They are easy to set and cheaper than a powerline adapter. Use a strong password to secure your Wi-Fi connection. This will prevent others from stealing your bandwidth and accessing your Internet. Others stealing your Internet will cause you to lose your monthly bandwidth as well as speed. You should access your router admin page and update the software. 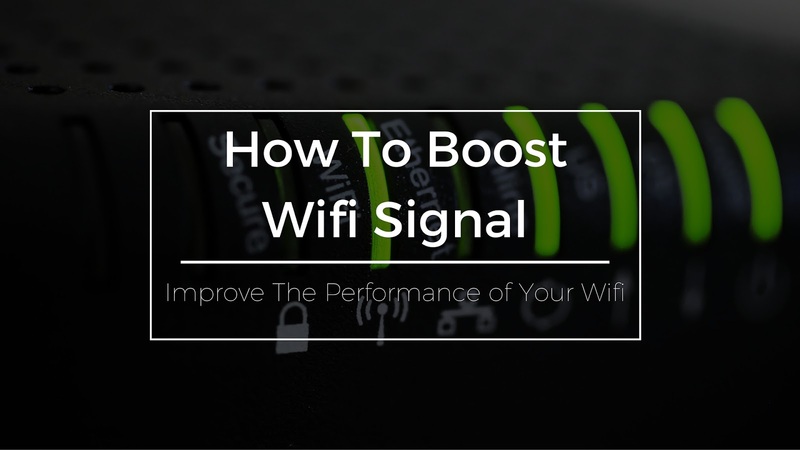 This will help improve the security and stability of your Wi-Fi router. The update will also help increase the speed of your Wi-Fi router. Many times, the router device you use is out of date. Buying a new router will improve your connectivity as well as Internet speed. Investing in a new router will also improve the security for your Internet connection. These are some of the ways to boost your home Wi-Fi network. If nothing works, you should contact your ISP for more help as there may be a problem from their side.